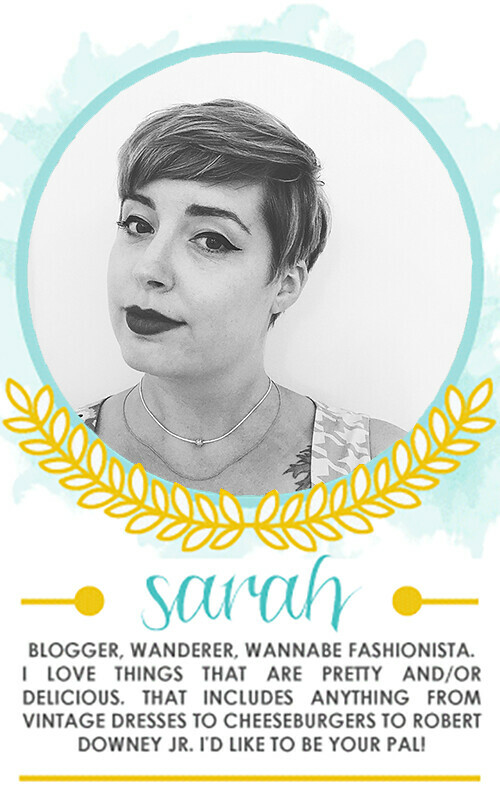 happy weekend, bloggerinos! I can't believe it's friday already. and you know what happens on friday? friday favourites, of course! 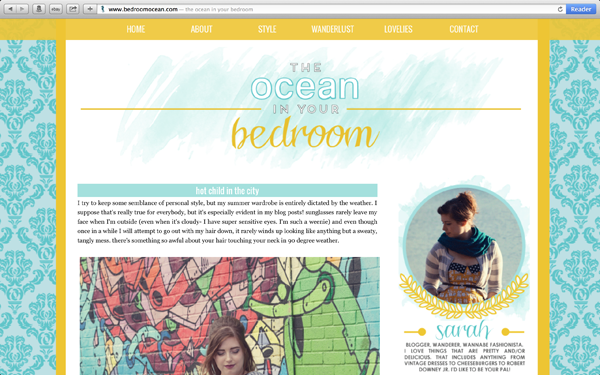 1. first up: have you guys seen my new blog design by the amazing Kaelah Bee? I love love love it! very easily tops the list of my new favourite things. 2. I might be a little late to the party, can't stop listening to this album. I'm no soulful southern rock chick by any means, but I feel like the songs are about me. oh, and they're just plain rockin'. 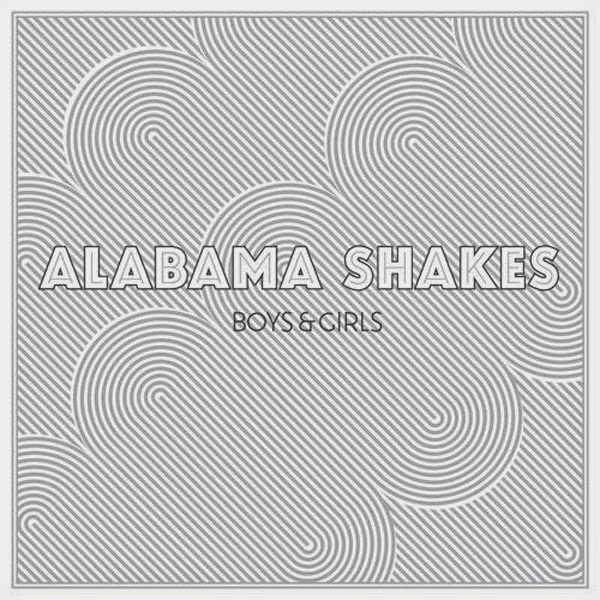 //Alabama Shakes. 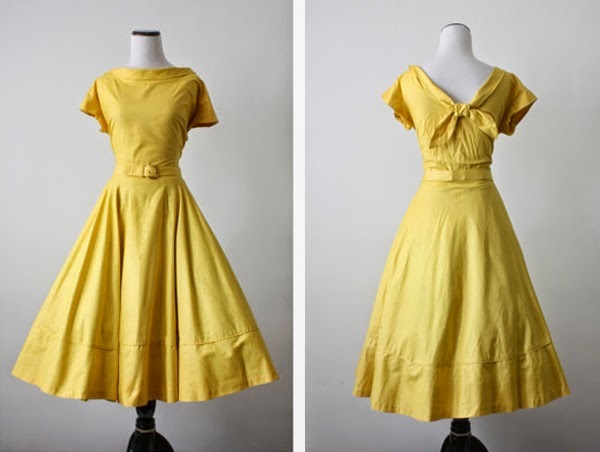 3. how perfect is this dress? golden hued, darling shape, and delightfully detailed. unfortunately, in the time it took to write this post, it sold. // 1919 Vintage. 4. 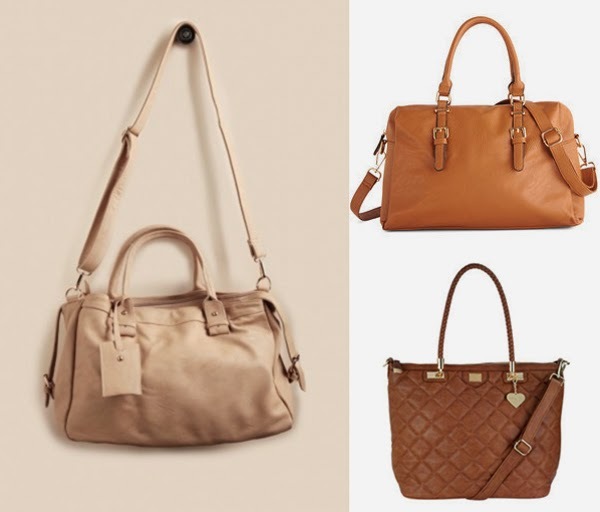 I really want a great, neutral brown bag. casual, versatile, and big enough to fit all my junk in. any shade will do! //clockwise fr. 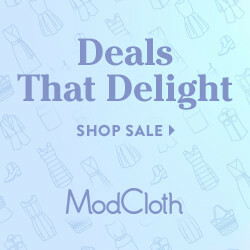 top right; Modcloth, Topshop, Ruche. 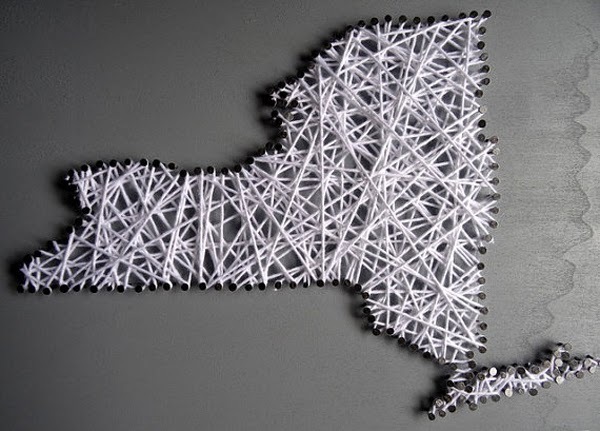 5. love this fun string art in the shape of my favourite state. :) //Beau Grande Monde. 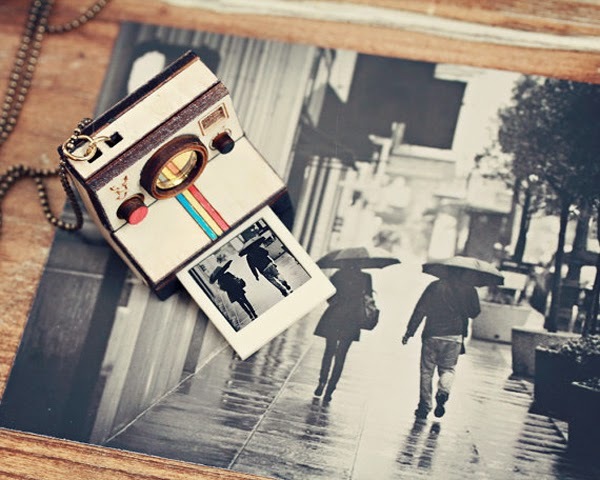 6. this polaroid camera necklace is another adorable Etsy find; you can have the little photo pull-out customized with your own picture! so fun. //Strangely Yours. 7. Brando and I visited this Williamsburg used bookstore the other day, and I'm in love. the bulk of the books are modern & classic fiction, which is right up my alley, and the prices are great. I got Franny & Zooey for $1! 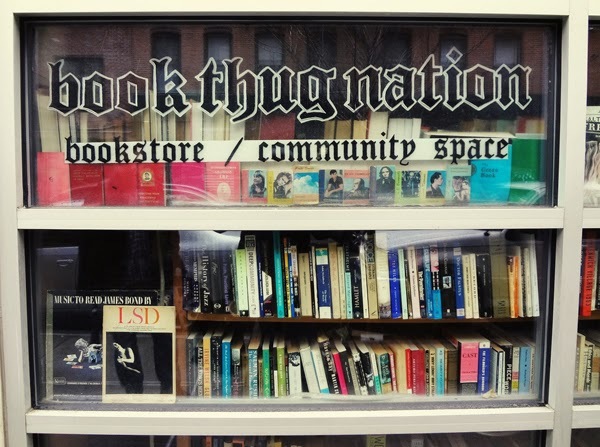 //Book Thug Nation. 8. I've recently noticed a disturbing lack of midi skirts in my wardrobe. 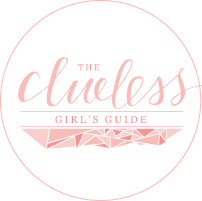 terrible, since they are the ideal separate- they a feminine, comfy, and securely cover my tushie. 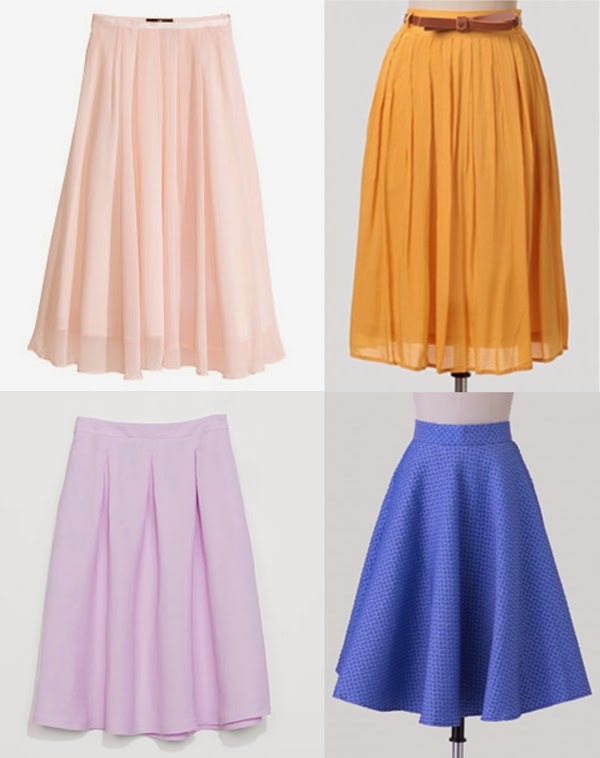 I love pretty pastels, flowy fabrics, and flouncy pleats. //clockwise fr. top left; H&M, Ruche, Zara, Ruche. 9. A Beautiful Mess recently featured Elizabeth's lovely home in one of their features, and it has inspired me to keep working on our own little apartment-sweet-apartment. I especially love the hutch Elizabeth used as her bar cart. 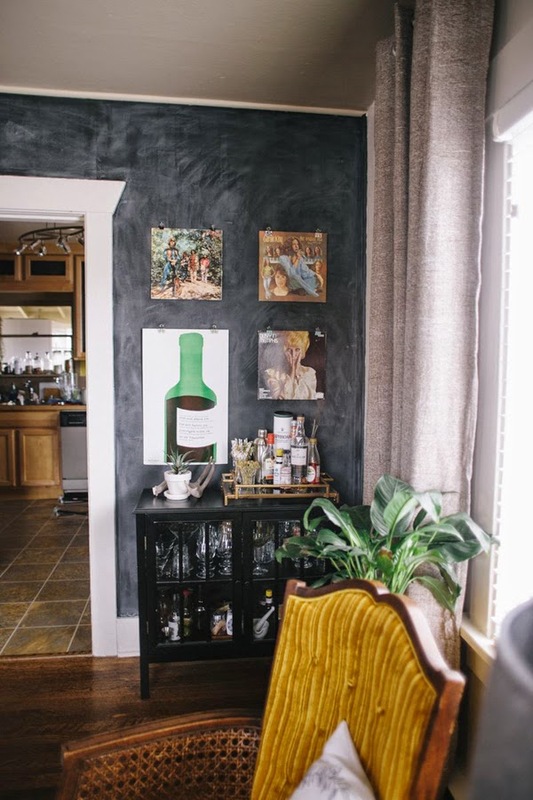 a little kitchen bar is the next item on our "to buy" list. 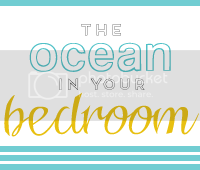 10. and on that home decor note... 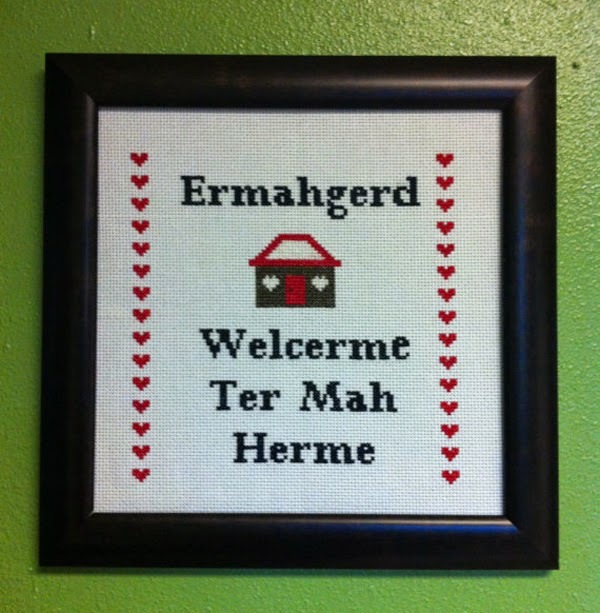 I'd love to add this cheeky little work to our gallery wall! //Craft Complex.